In stock and available for Free Next Day Delivery! 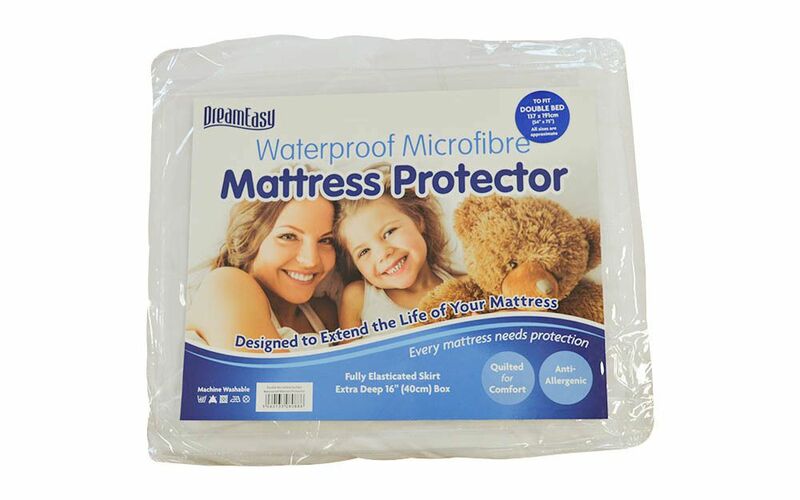 Prolong the life of your mattress with the Dreameasy Luxury Waterproof Mattress Protector. This fitted mattress protector creates a barrier preventing dirt, dust mites, bacteria and spills reaching your mattress. 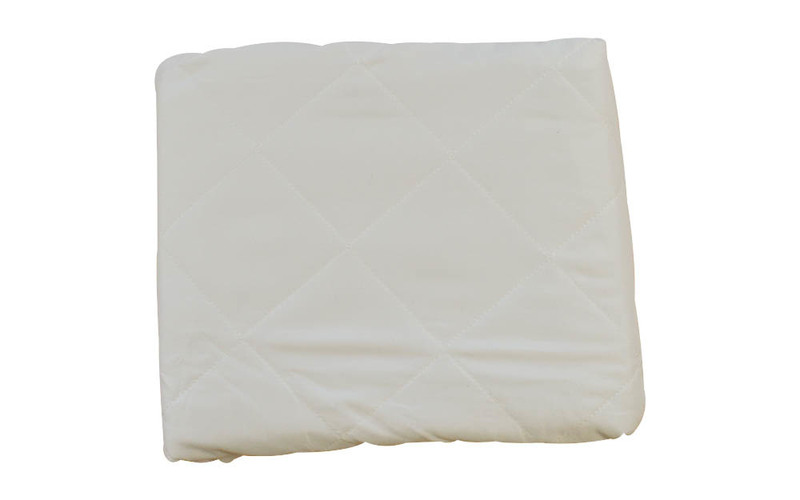 Featuring a quilted, soft-touch microfibre cover, this protector includes an additional layer of hypoallergenic padding. 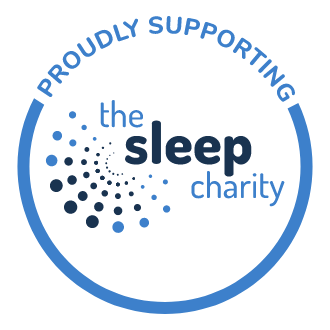 Underneath, you'll find a discreet, vinyl protective layer which is entirely waterproof but thin enough to go entirely unnoticed by the person sleeping on it. 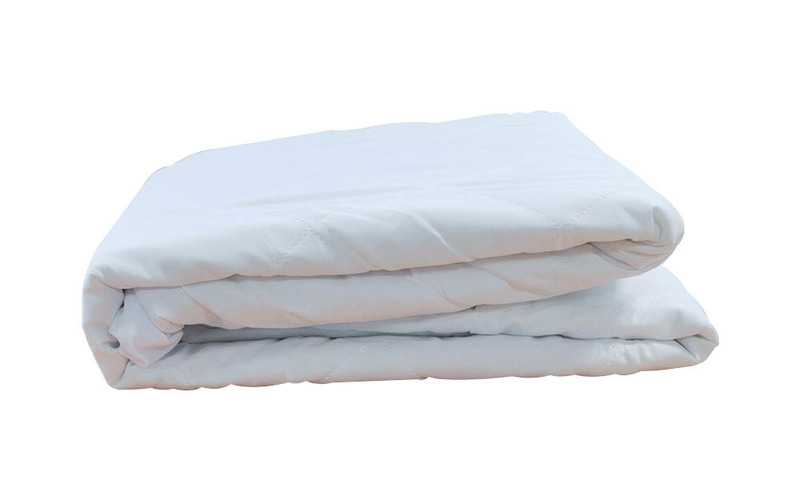 This mattress protector makes for very easy cleaning and is machine washable up to 40°C. 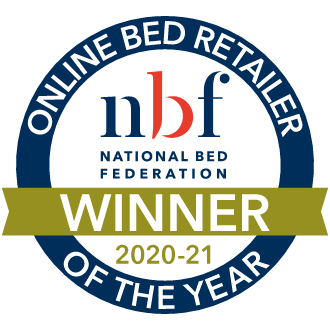 It's suitable for a broader range of mattresses than most standard mattress protectors. 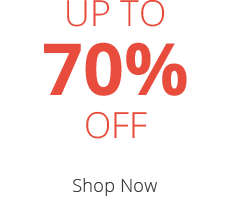 It fits mattresses up to 40cm (16") deep thanks to its extra deep skirt. Invest in the cleanliness and freshness of your mattress today! I haven’t washed it yet so I don’t know about how it washes. Nor do I know about allergy sufferers but I wouldn’t mark low just because I don’t know.